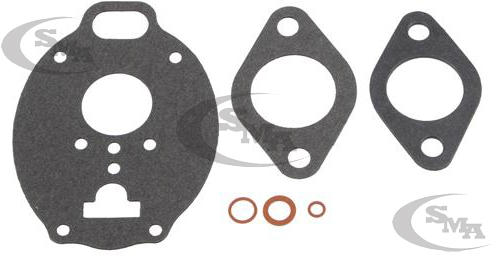 Home > Carburetor Assembly > EAE9502 Years:1958-64 Carburetor Overhaul Gasket Kit. 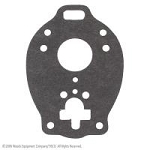 EAE9502 Years:1958-64 Carburetor Overhaul Gasket Kit. 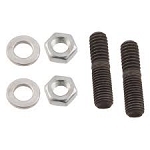 Fits Ford Tractors: 801, 901, 4000 (1958-1964).